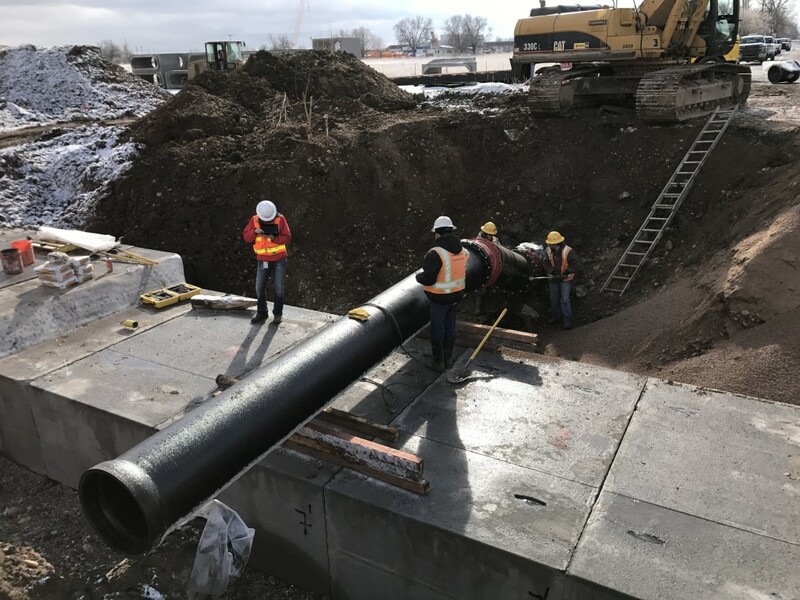 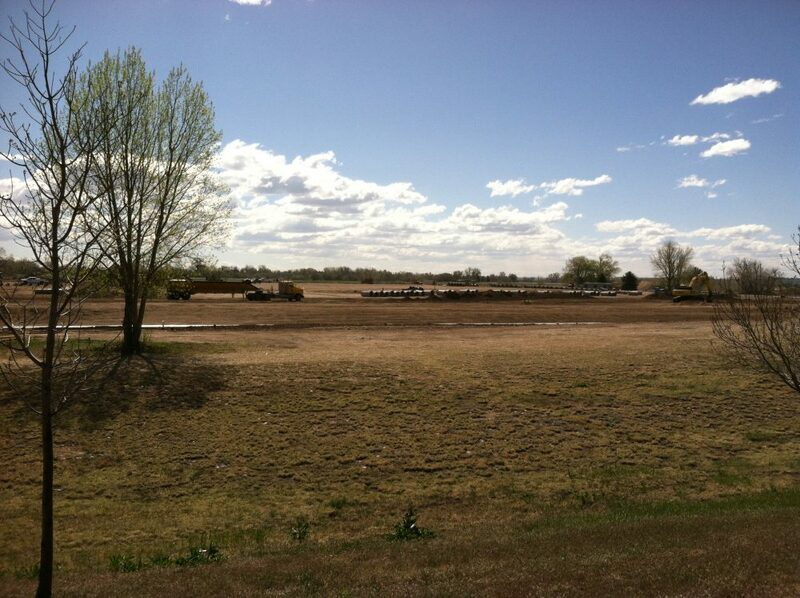 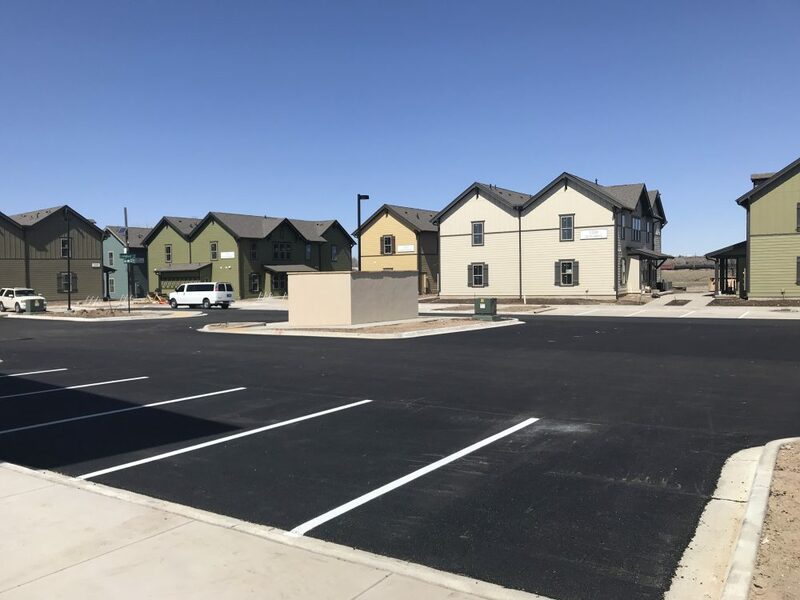 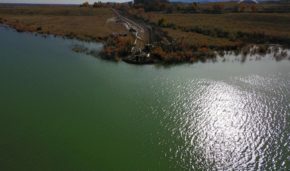 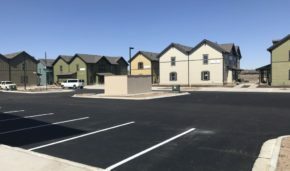 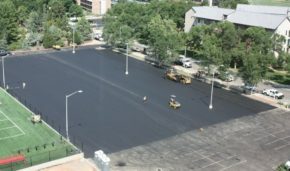 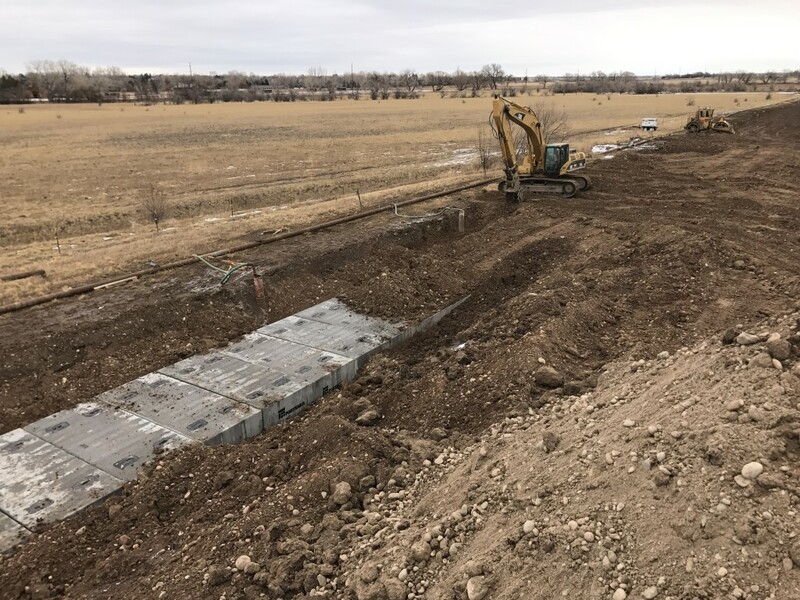 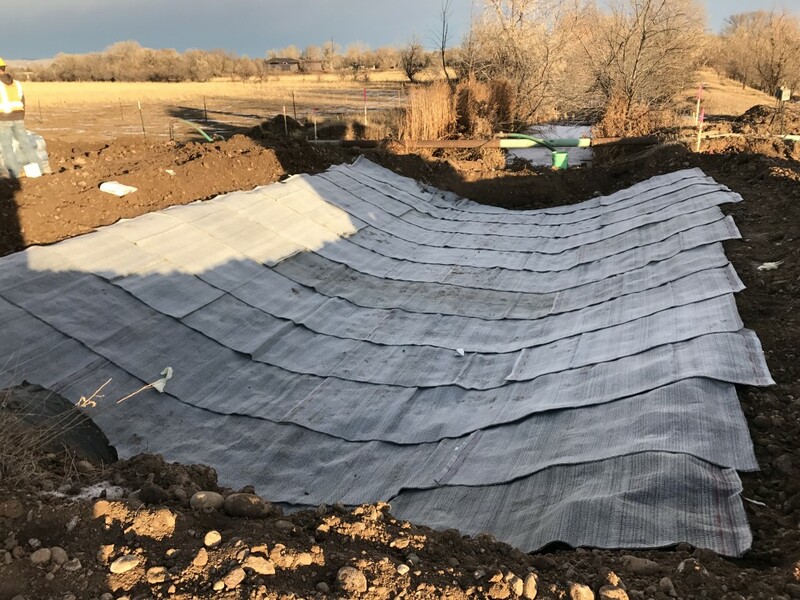 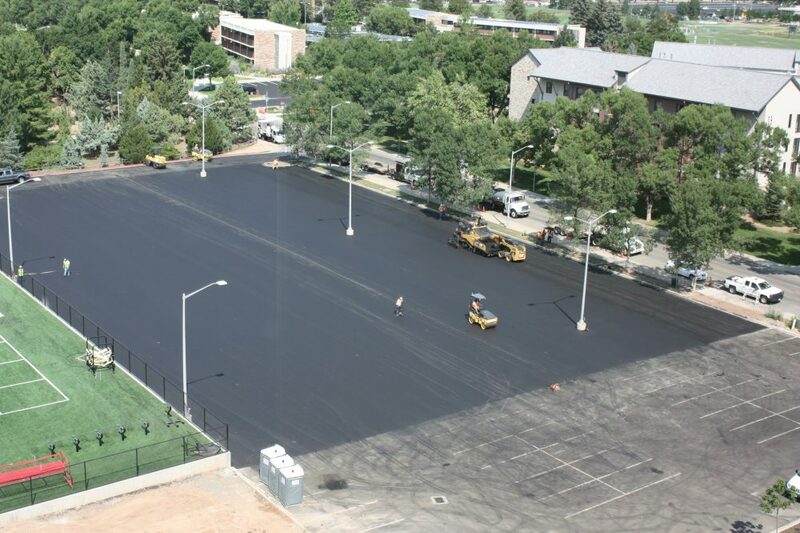 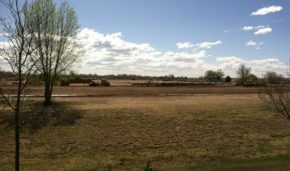 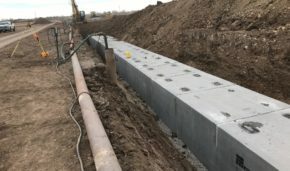 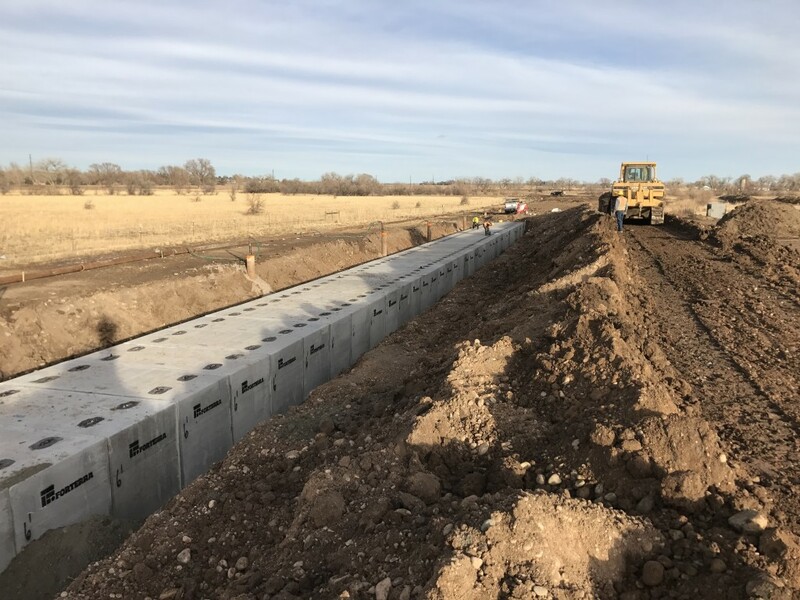 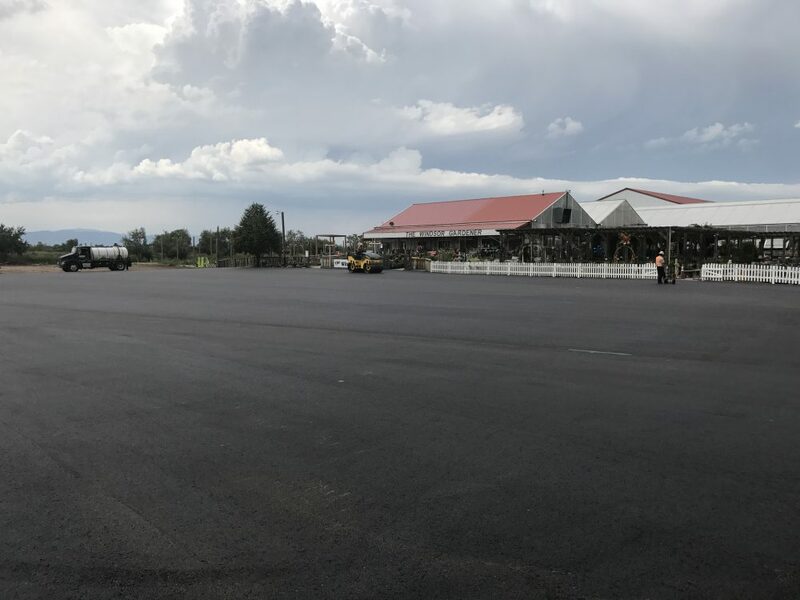 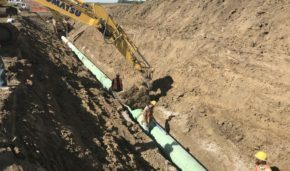 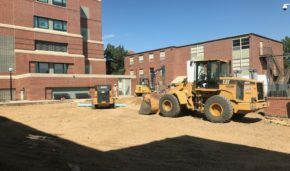 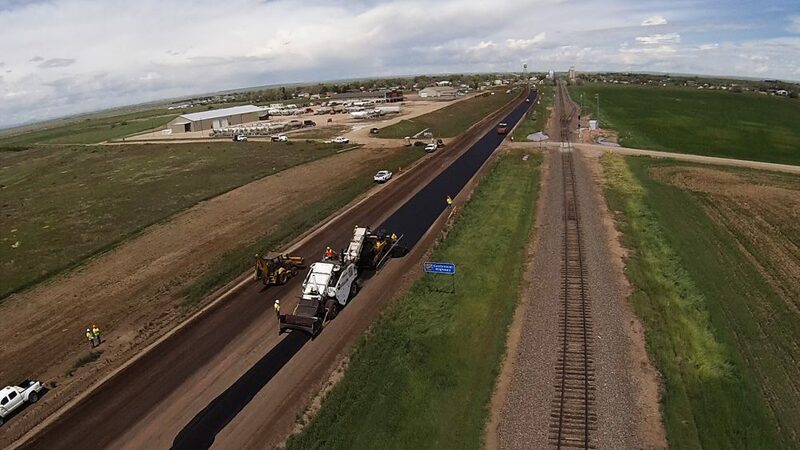 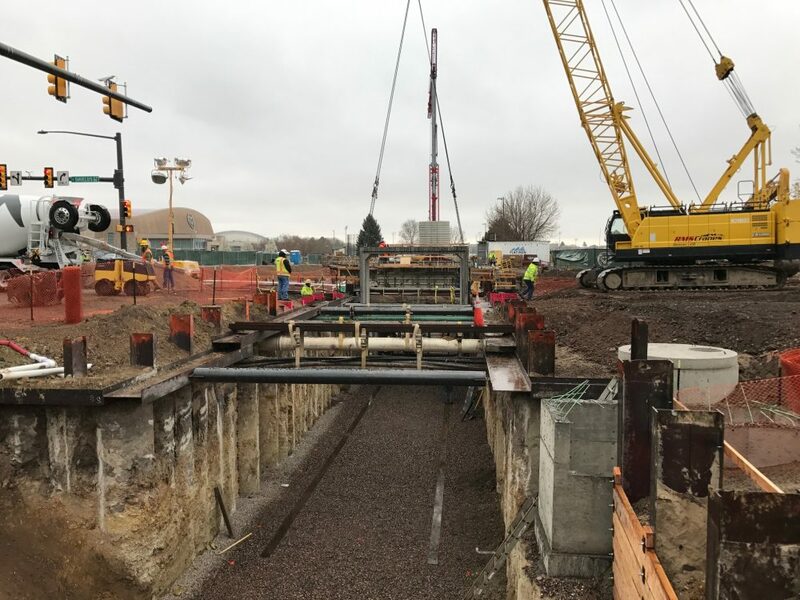 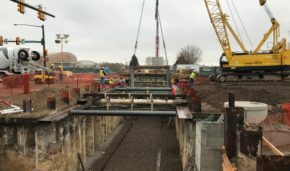 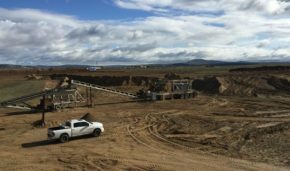 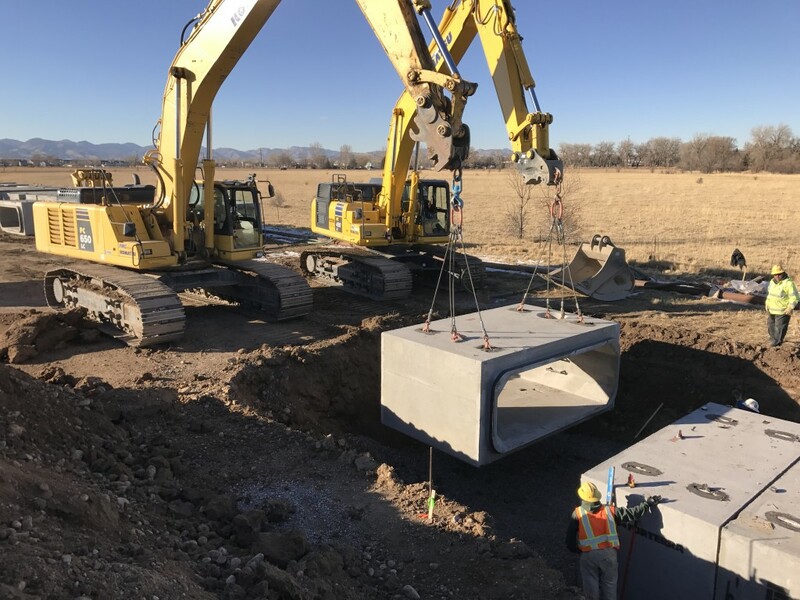 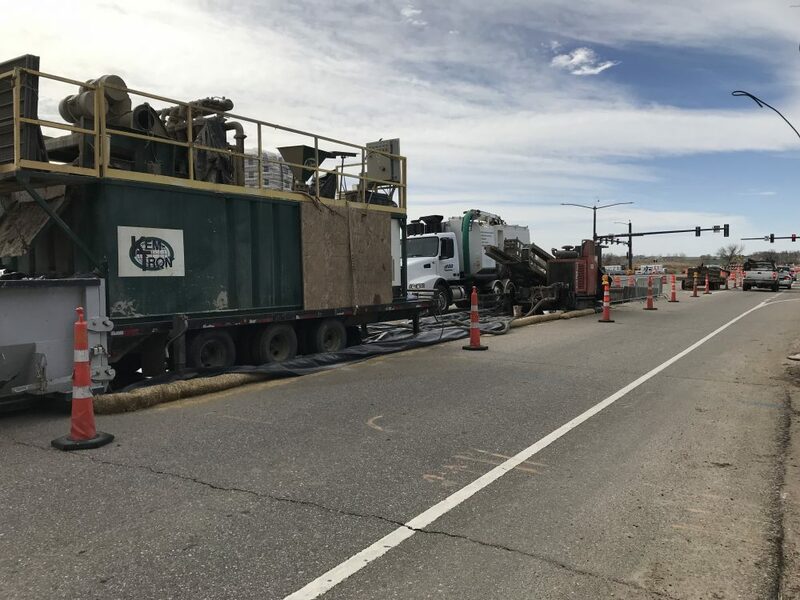 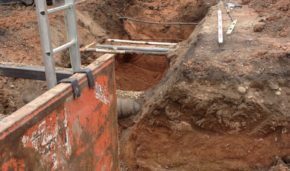 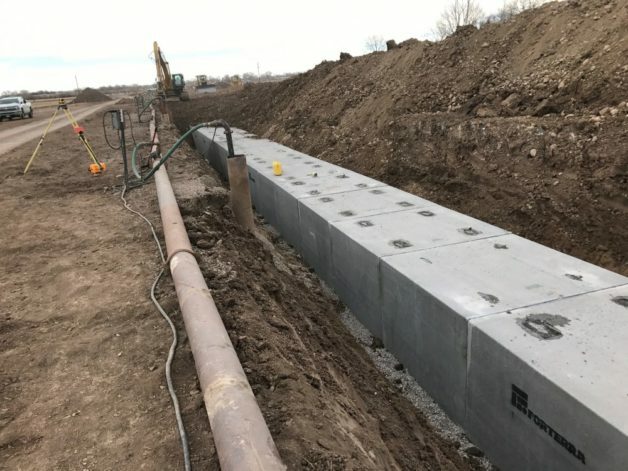 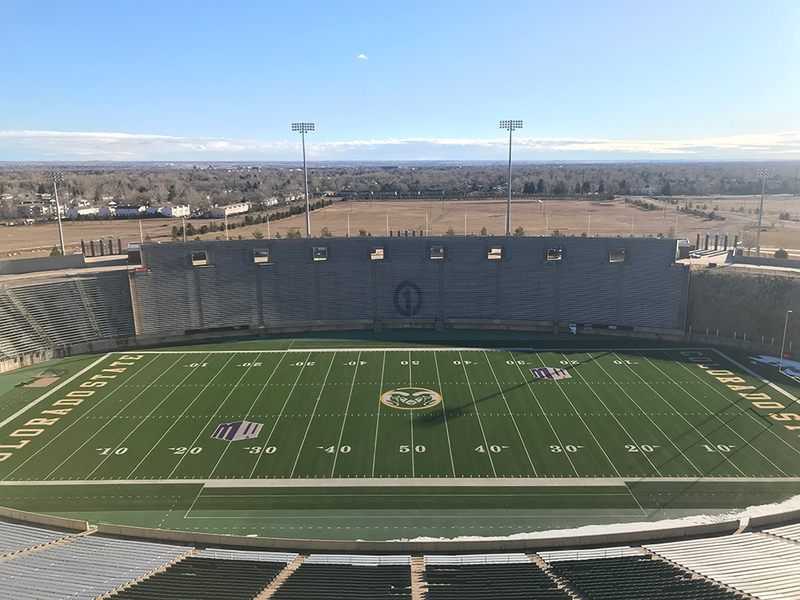 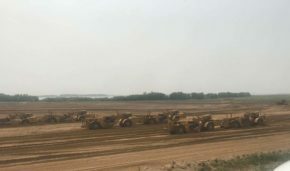 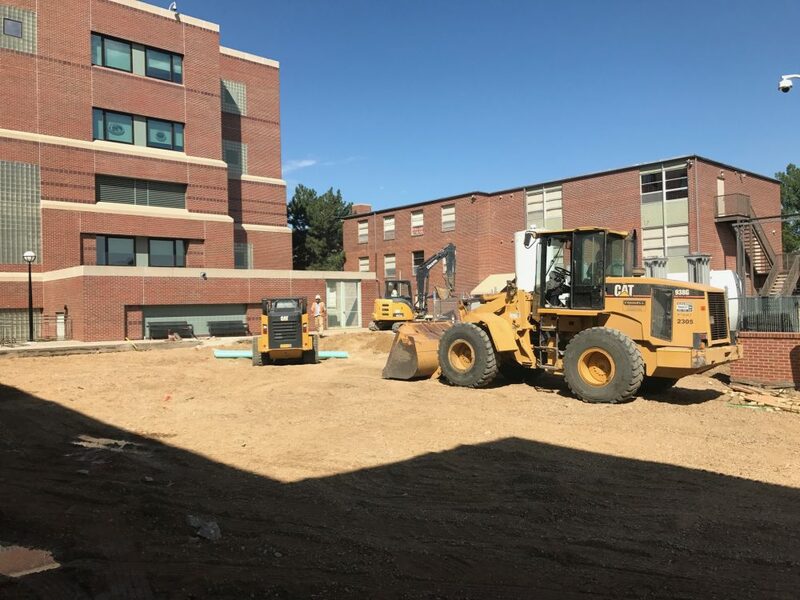 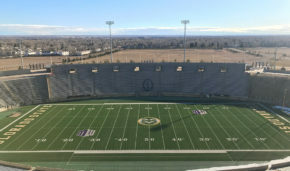 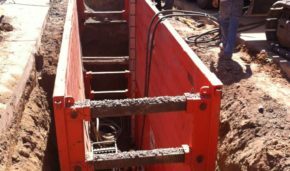 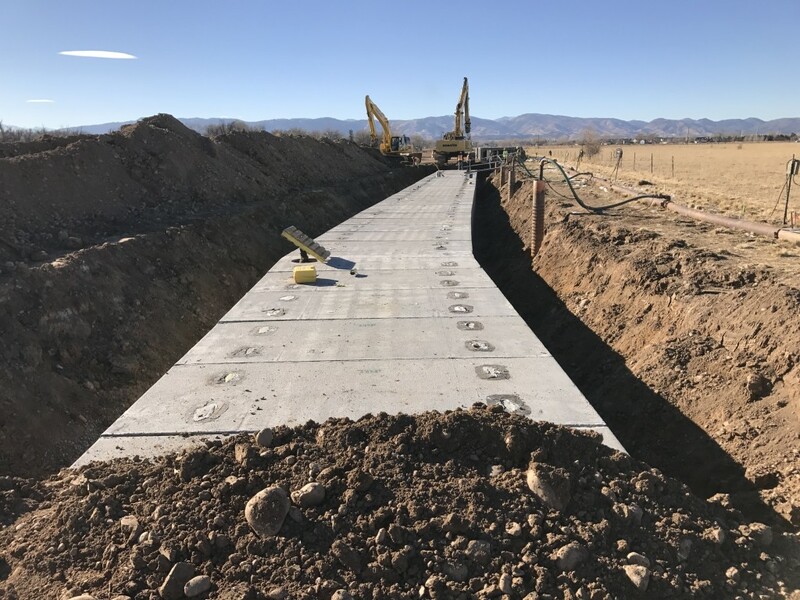 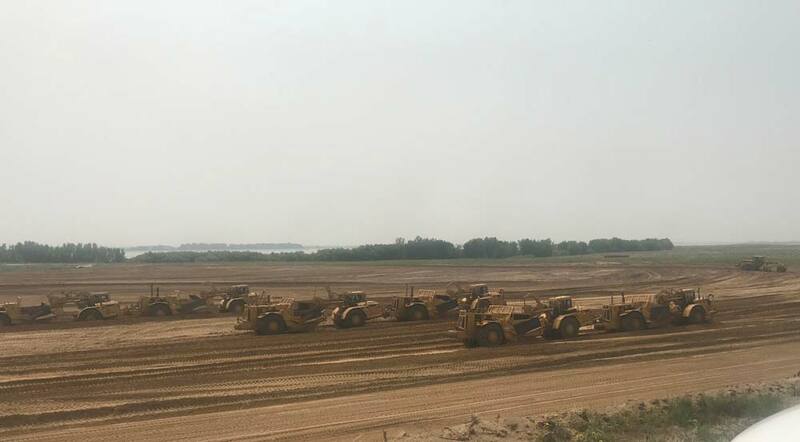 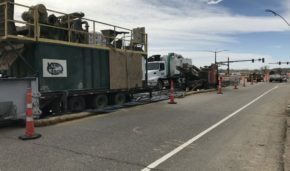 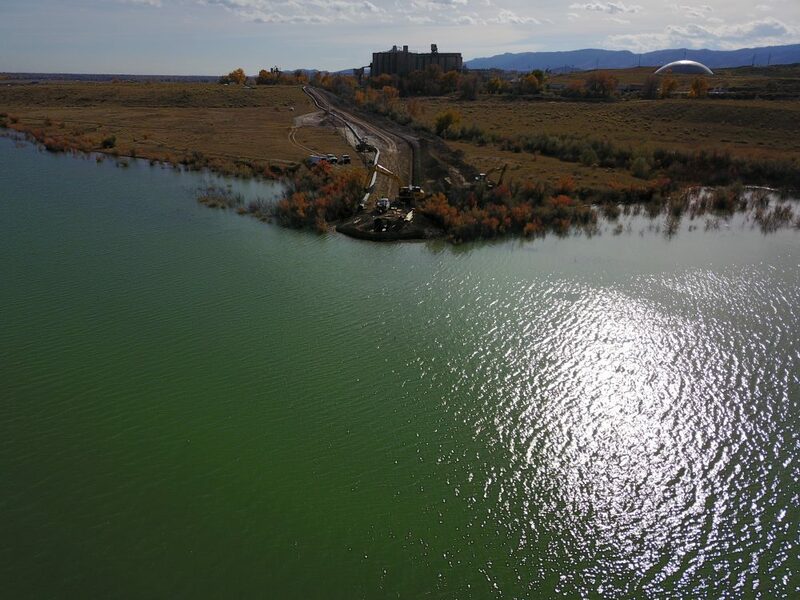 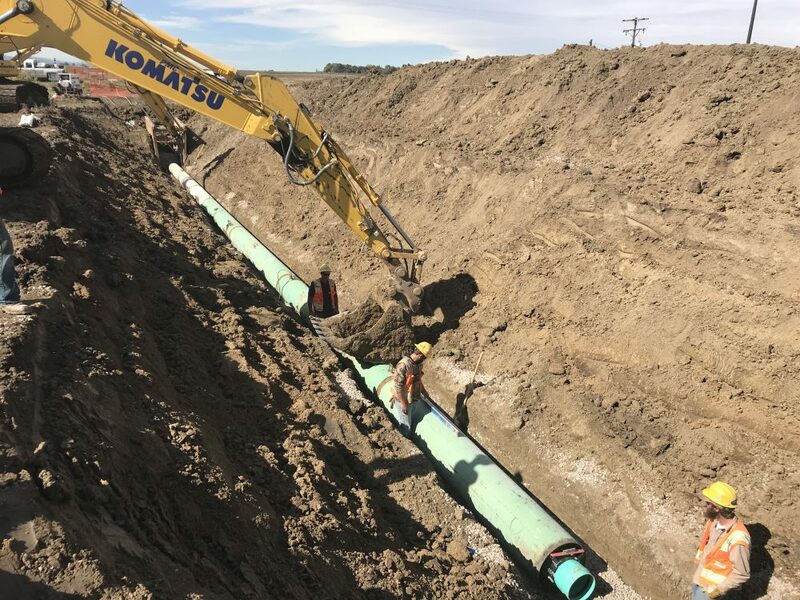 Connell Resources installed storm sewer backbone and ponds for the Northeast College Corridor for the City of Fort Collins. 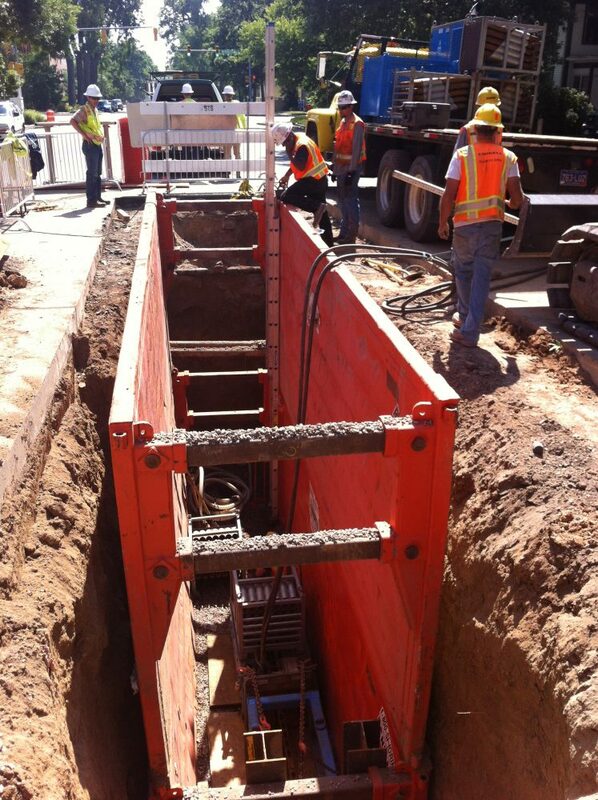 The installation required relocation of existing utilities at road crossings. 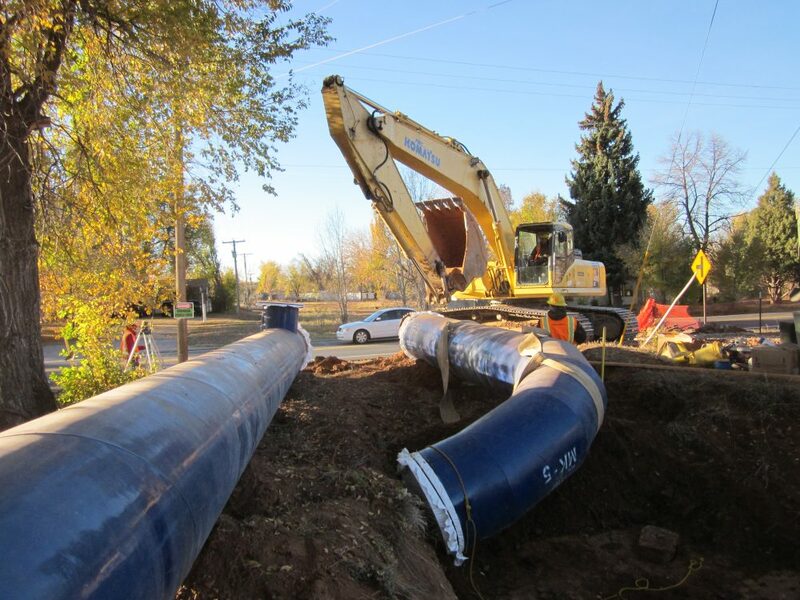 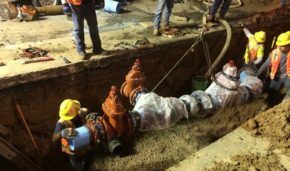 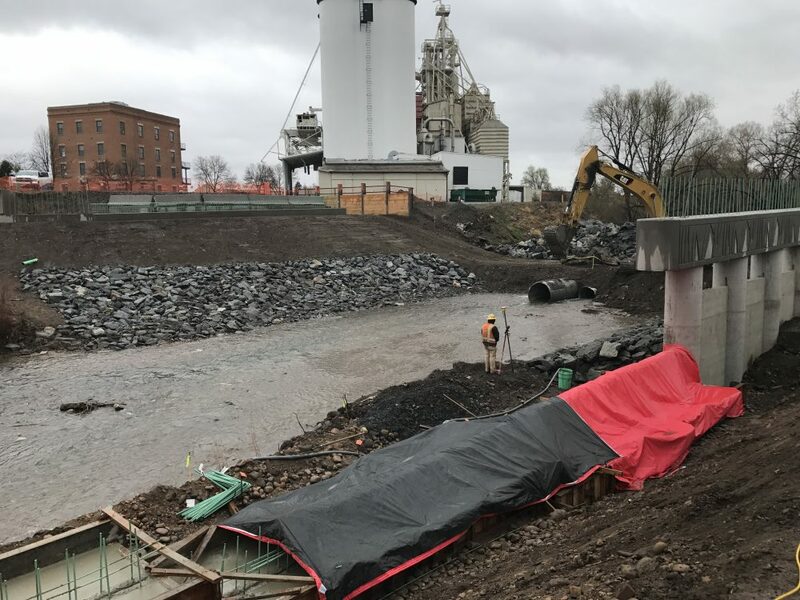 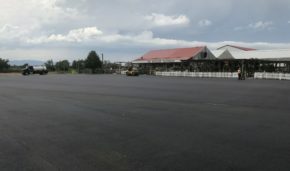 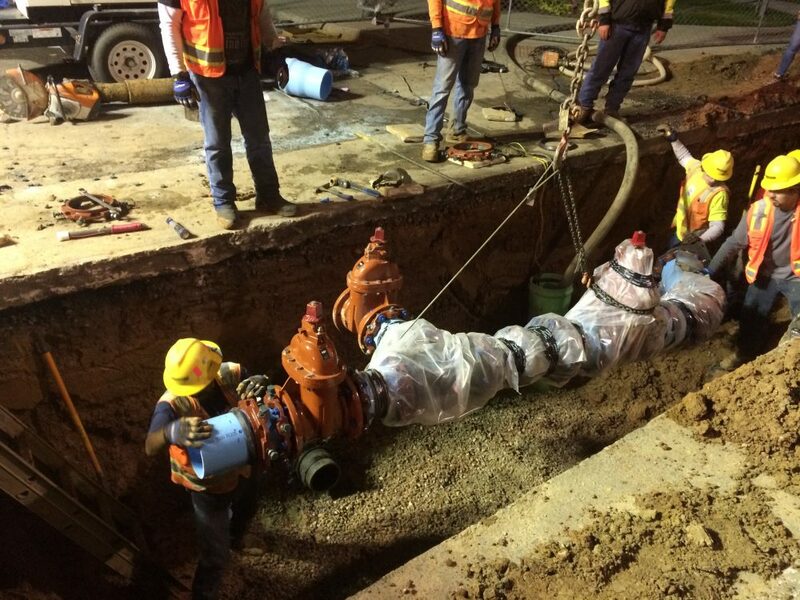 Extensive dewatering was required before installation of the utilities. 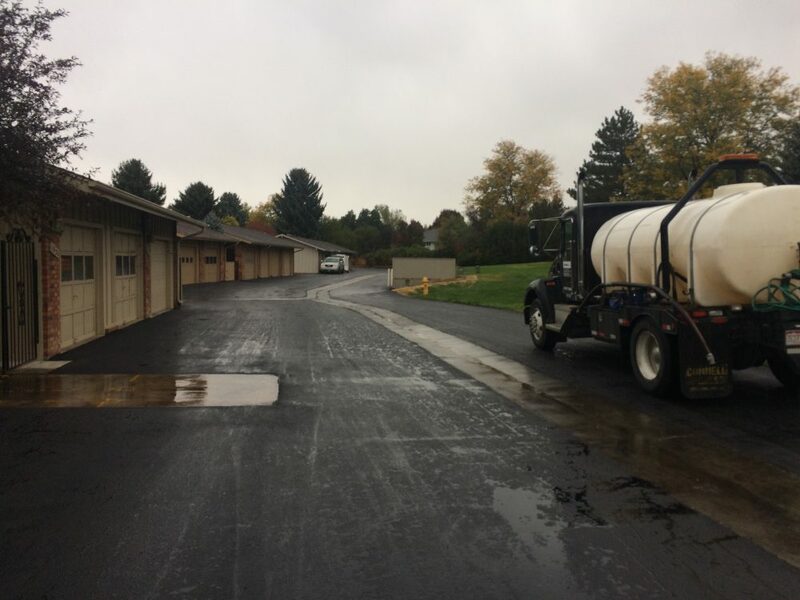 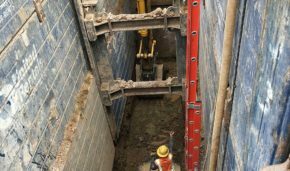 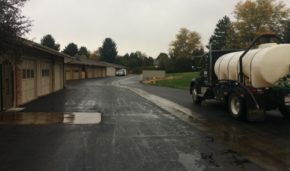 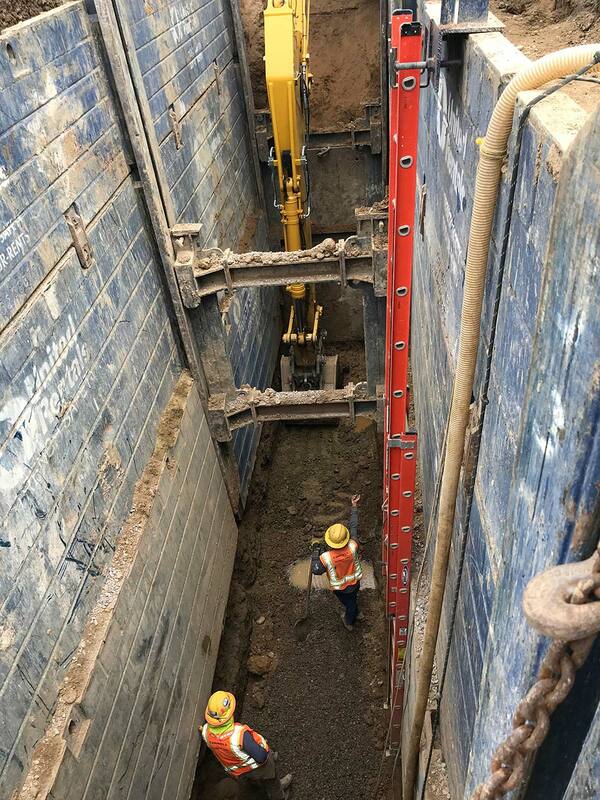 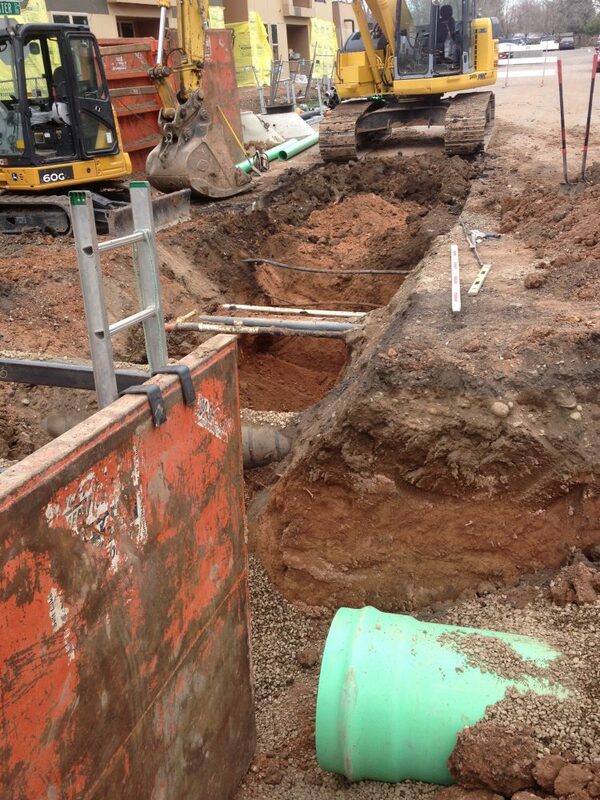 This project also required relocation of multiple large diameter water and sewer lines. 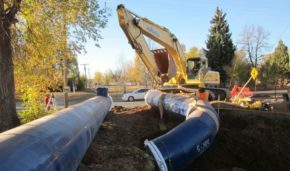 Fill out an online application! 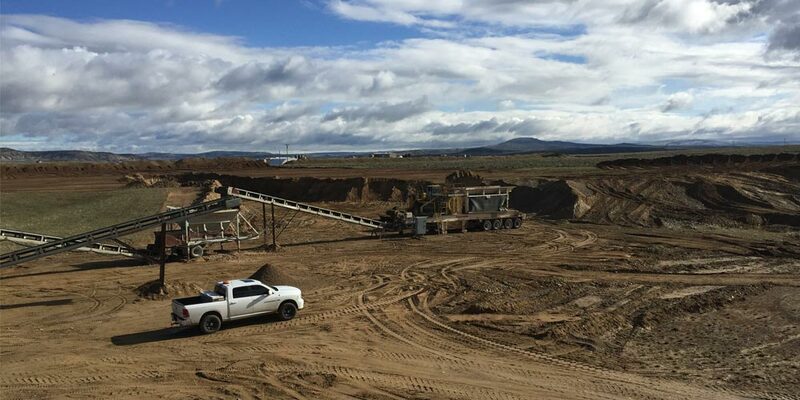 Connell offers competitive wages, benefits, excellent working conditions, and top-of-the line equipment. 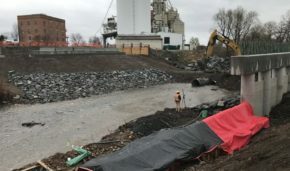 Copyrights © 2019 Connell Resources - All Rights Reserved.